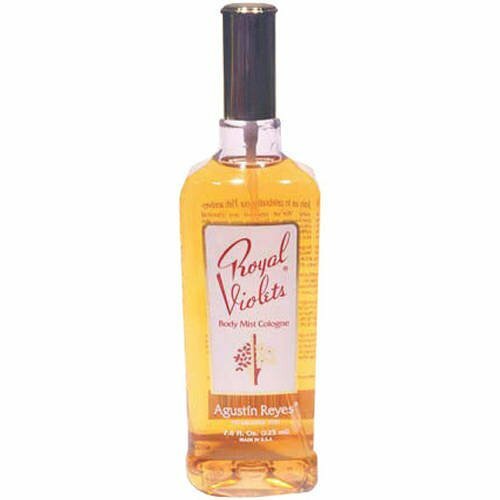 Agustin Reyes Royal Violet Spray for Baby Colognes. Enjoy the clean, mild and long lasting fragrance of Royal Violets Eau de Cologne. So clean and fresh, it has been used as baby cologne for more than 75 years. So long lasting and sophisticated it'll be your favorite fragrance long after you're all grown up!. A true cultural icon. If you have any questions about this product by Agustin Reyes, contact us by completing and submitting the form below. If you are looking for a specif part number, please include it with your message.